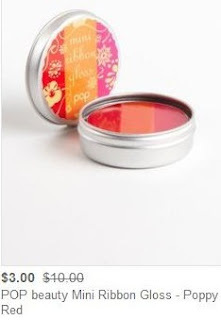 75% off Pixi & Pop Makeup + Beauty Products! Prices Start at $3.00! 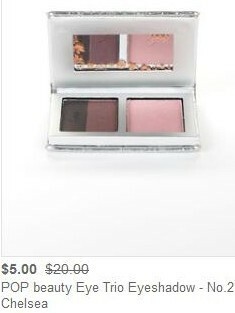 Right now at HauteLook, you can get Pixi and Pop makeup up to 75% off regular prices. Products start at just $3.00!